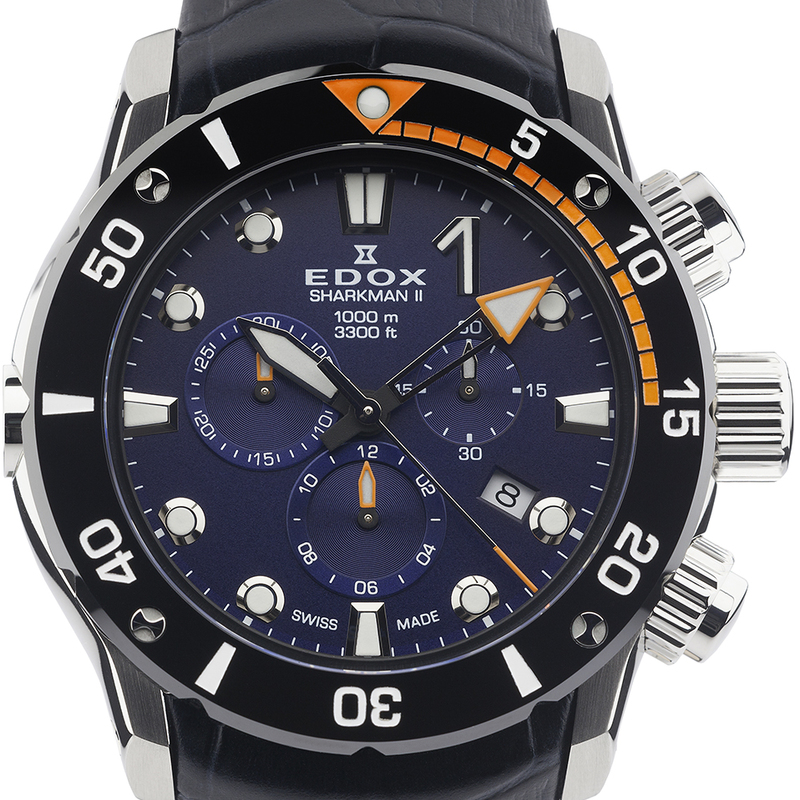 Edox sends Marcus Fillinger into the Frozen North, with their blessing. 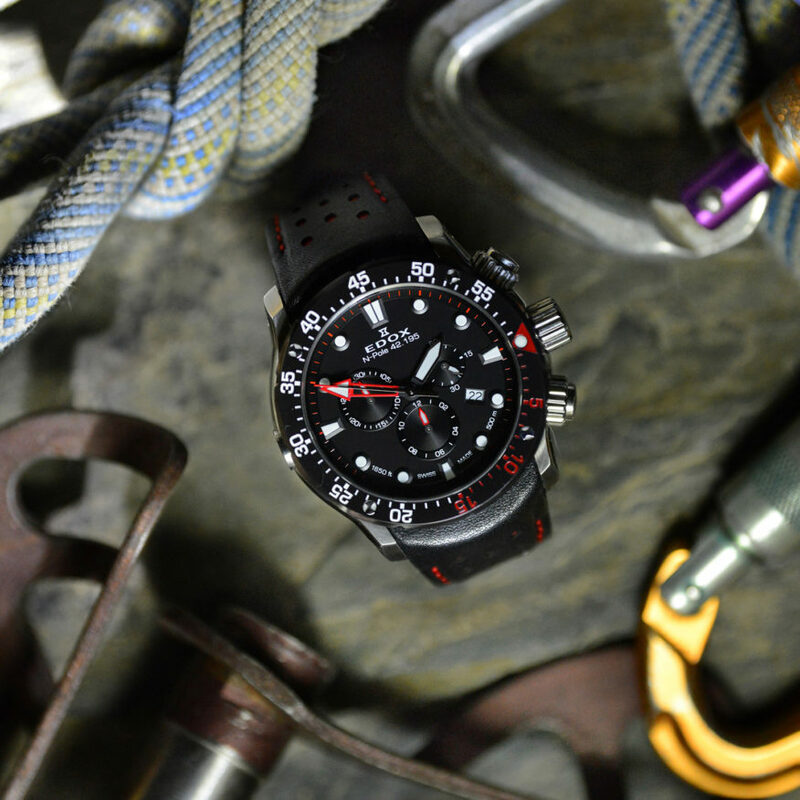 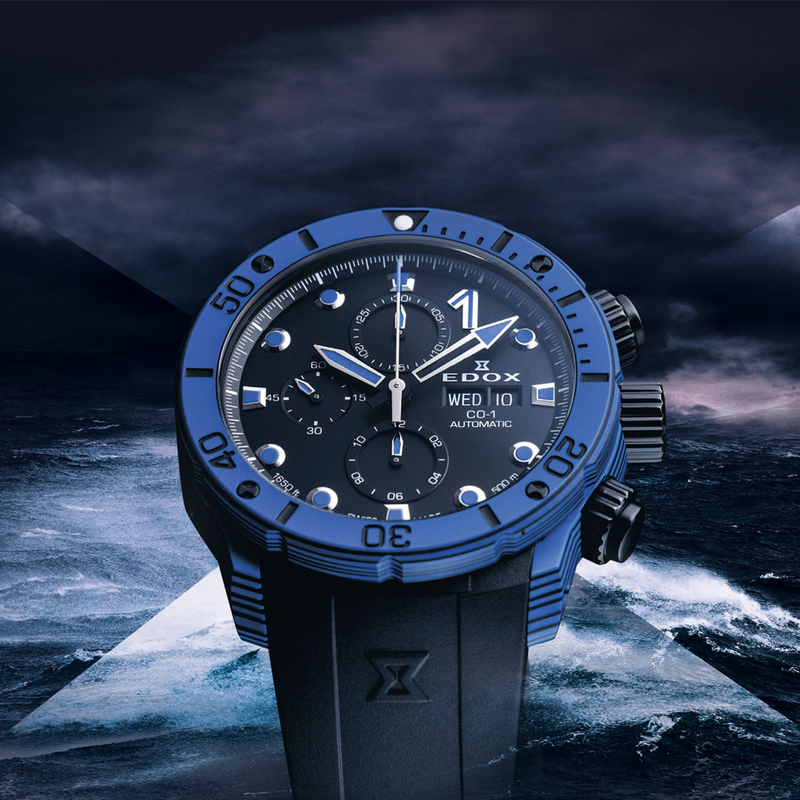 Edox puts Christian Redl on ice. 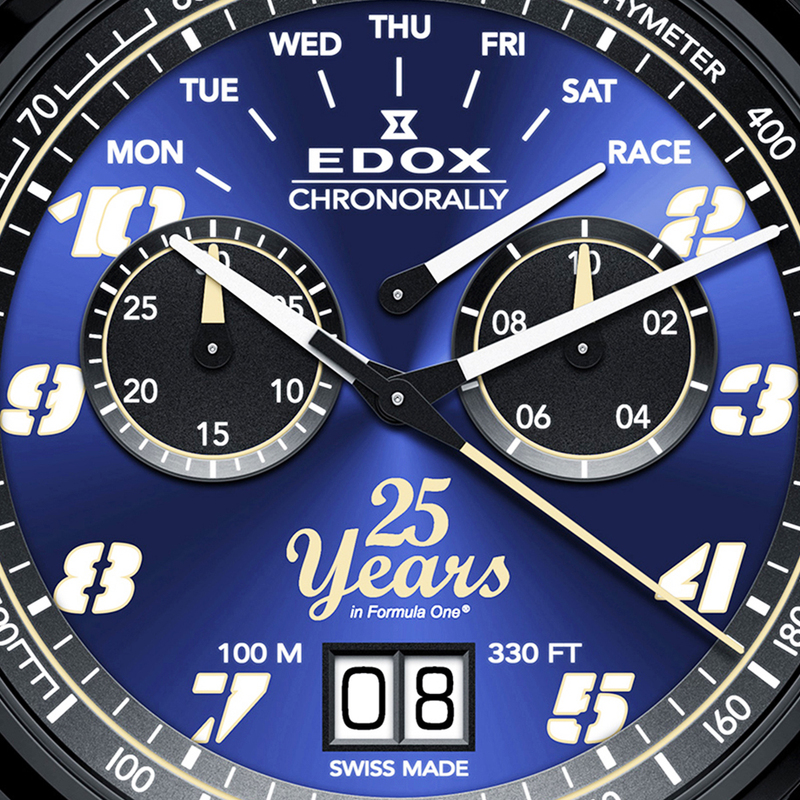 Surviving in the thrilling, high-octane World of Formula One® Motor Racing is one thing; thriving another. 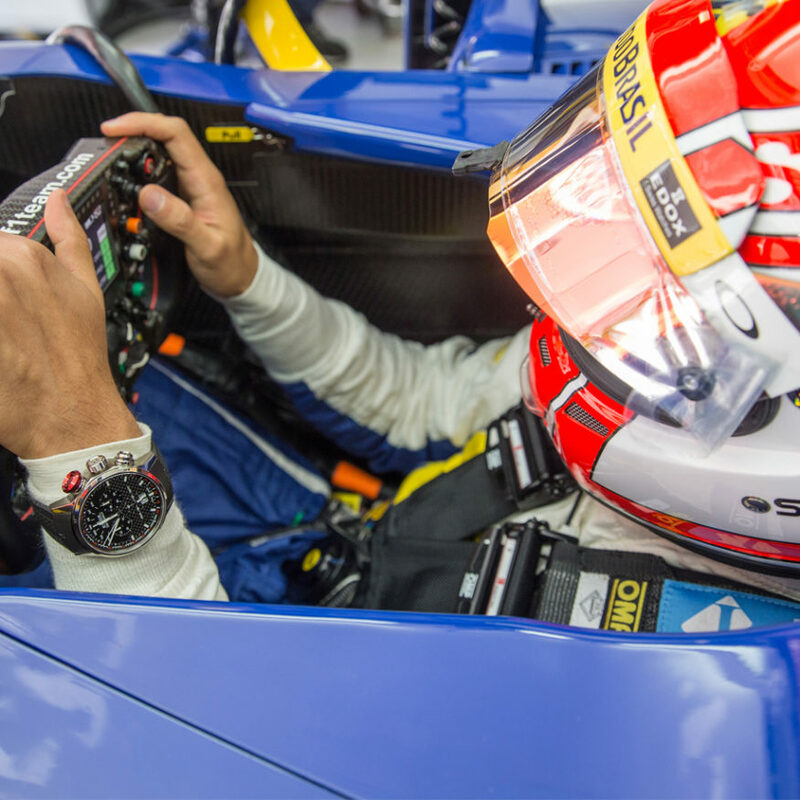 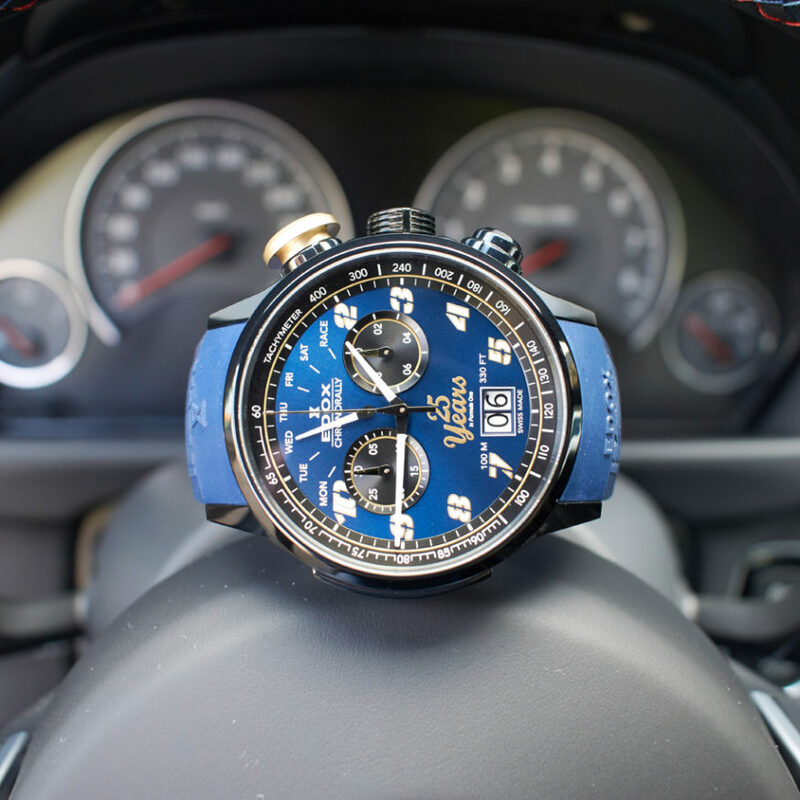 Edox becomes the Premium Partner of the Sauber F1 Team.